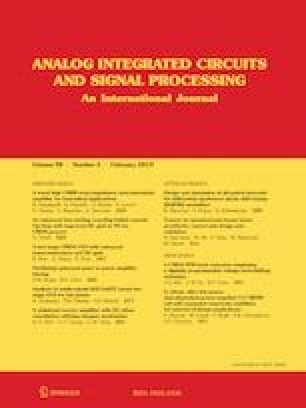 In this paper, a modified 1 GHz Wilkinson power divider with ultra harmonics suppression is proposed. In the presented divider, three open stubs are used at three ports of divider and two compact low-pass filters are used as quarter-wavelength transmission lines paths. The proposed divider shows excellent specifications and suppresses significant number of unwanted harmonics (2nd–30th) with high attenuation, which features the ultra wide stopband bandwidth. To the best knowledge of the authors, the proposed divider shows the widest harmonics rejections band, compared to recent power dividers. The achieved size of the fabricated divider is only 34.6 mm × 31.2 mm (0.14 λg × 0.13 λg).